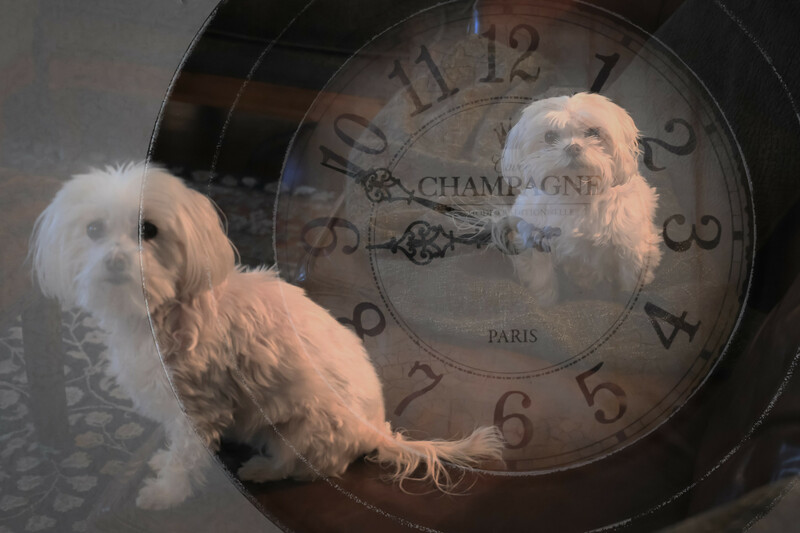 Fun read Mike – I agree with you, Sophie & Bella – Do away with Daylight Savings Time. I like your multiple exposure photo too! Z7, Hmmmmmmm…….